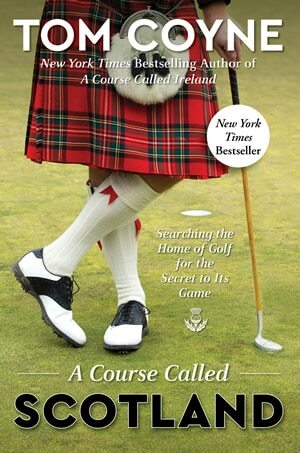 Enjoy this unique golfing adventure to Islay, Kintyre, Isle of Arran and Ayrshire as part of a longer tour or a quick short break. 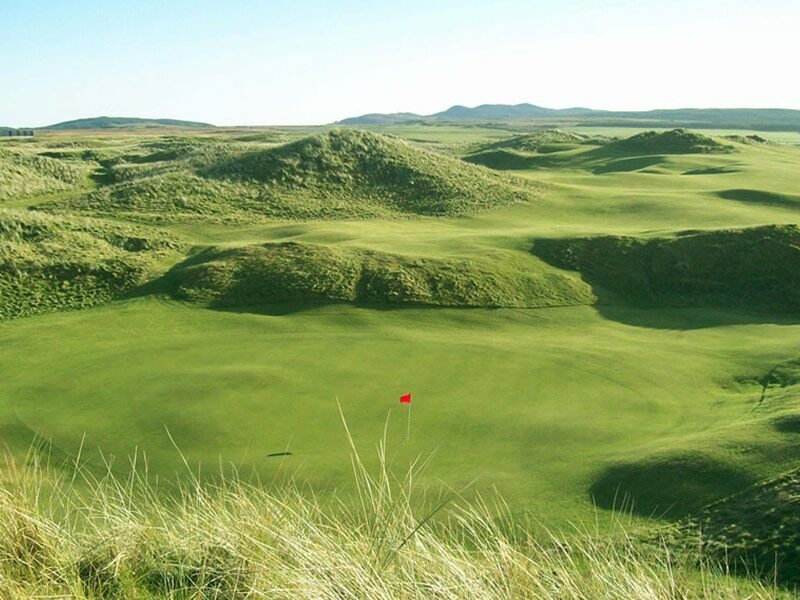 You will start your west coast adventure by flying to the “Whisky Isle” of Islay from Glasgow before transfering down to the recently redeveloped Machrie Hotel and Golf Links, for your first round of golf. After a transfer to your hotel and relaxing evening on the isle you can take in a whisky distillery tour the following day before embarking on your journey by ferry to Kintyre and subsequent transfer to the beautiful Ugadale Hotel at Machrihanish. 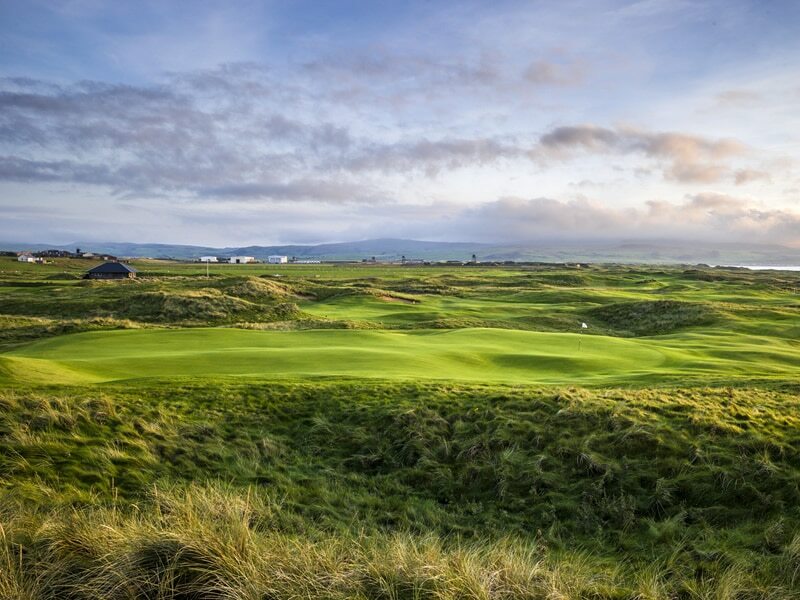 While here you will experience one of Scotland’s remote and historic coastal courses, Machrihanish Golf Club, alongside its new neighbour, Mach Dunes, which was the first new 18-hole links course to be built on the West coast of Scotland in over 100 years. 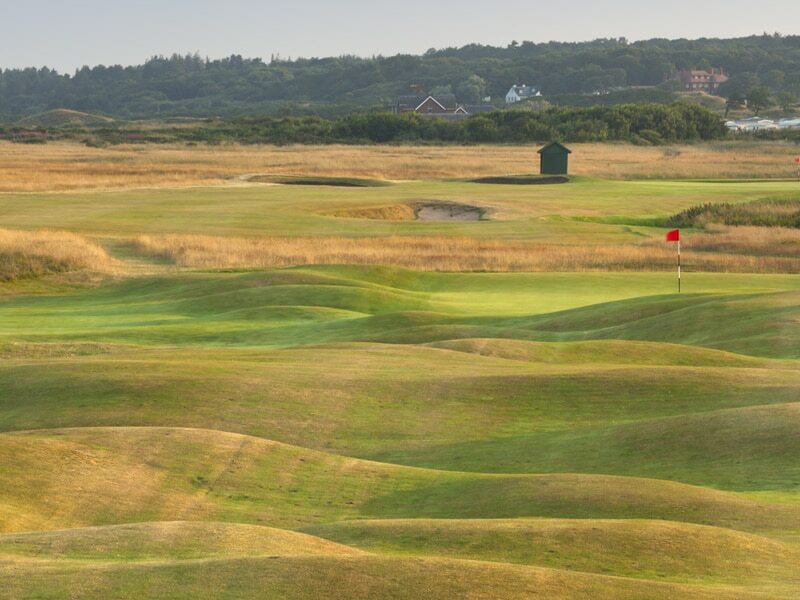 On your journey by ferry back to the mainland a quick stop on Arran will see you play one of the finest 12-hole courses in the world at Shiskine where the scenic experience is as outstanding as the golf. 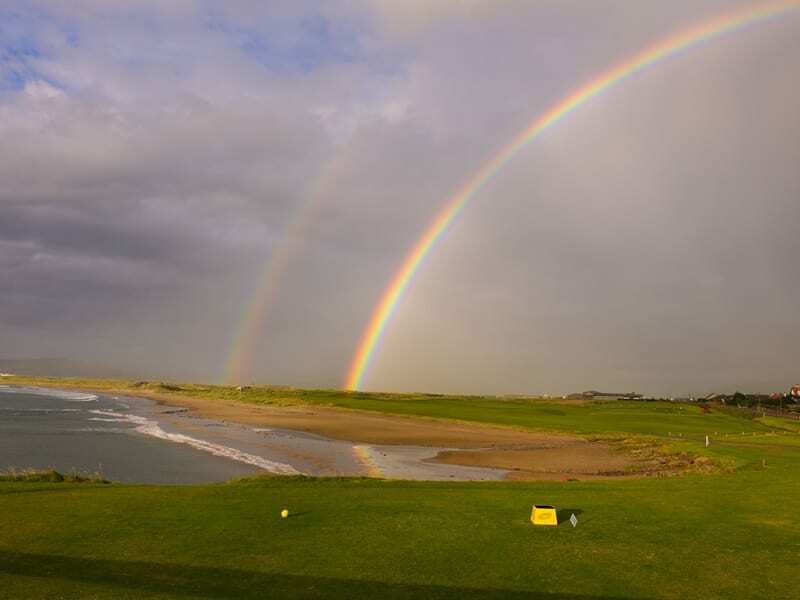 Once back on the mainland we finish at Prestwick, the birthplace of The Open, giving you a historic finish to your golfing adventure.